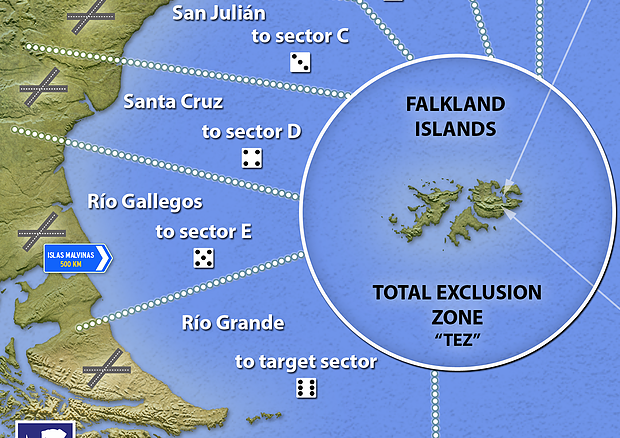 Argentina invaded the Falklands Islands, a remote UK dependence in the South Atlantic. The move led to a brief 74 days, but bitter war. 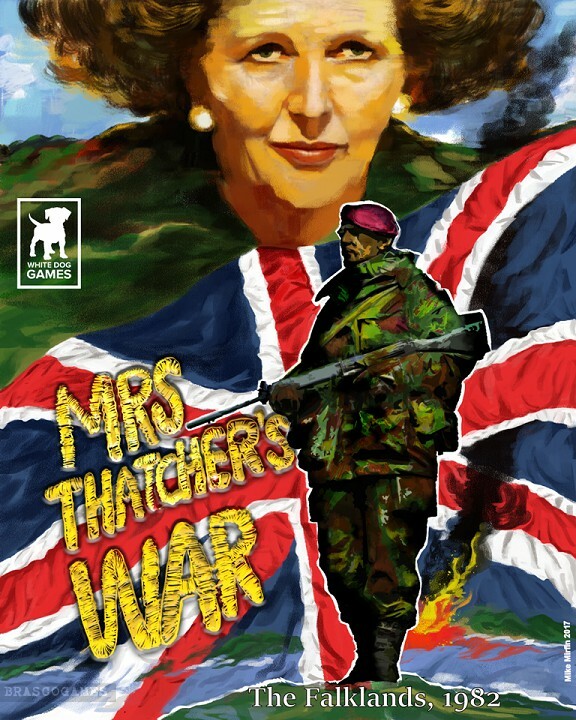 Margaret Thatcher said the 1,800 Falklanders were "of British tradition and stock". the end of the Second World War. 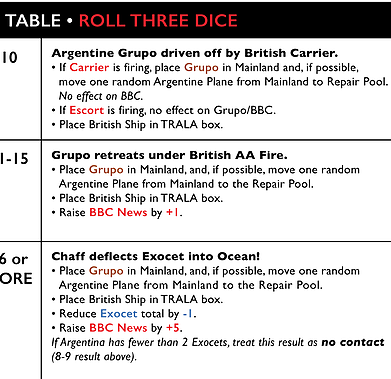 Argentina, and highlights important historical themes. moving the infantry toward Port Stanley. the Gurkhas, helicopters, "ace" pilots, and even the Pope! Original audio from BBC World; speaker announcement 3rd of April 1982 - 9 AM.